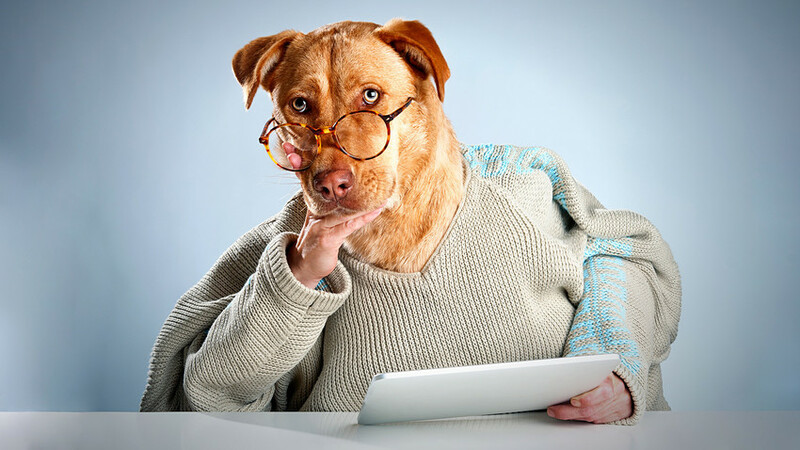 All of the following stories were produced by Panorama, Russia’s version of The Onion, the American news satire website. Panorama has only been around for about six months but it’s already managed to fool the country’s media outlets with ironic stories. “Our aim is to show people that they are too gullible, even serious media don’t check their sources and publish news that has not been checked, without any information about their sources,” the author of the website, Grigory Kasatkin, told TV Rain. Unidentified fraudsters conned foreigners into paying for excursions to a fake mausoleum in a private apartment in the Moscow district of Chertanovo. One of the opportunists was scouting potential clients at airports in the Russian capital while the other pretended to be the dead Lenin. One duped German tourist who chanced upon Lenin’s real resting place in Red Square informed the authorities that he had been conned, and the former theatre school students were caught red-handed. 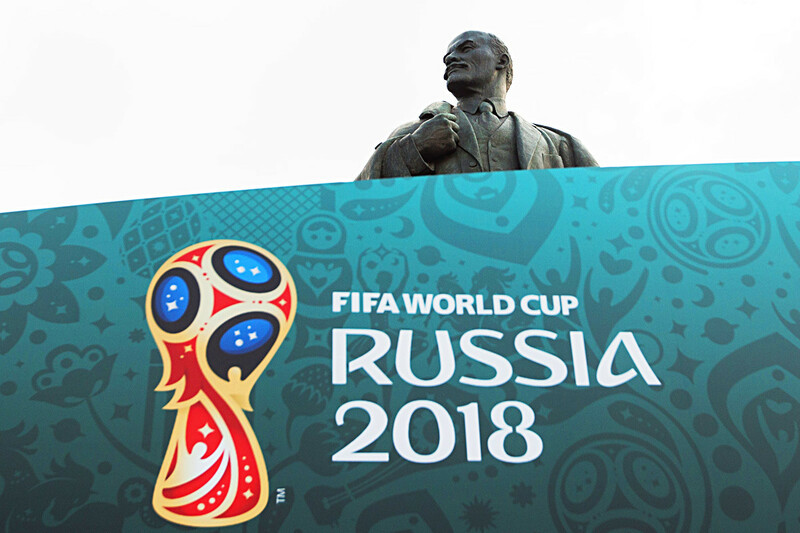 On July 2 Panorama published a piece claiming that a saleswoman from Nizhny Novgorod allegedly punctured holes in condoms and sold them to foreign World Cup fans to increase fertility in the country. The story was picked up by national media companies. 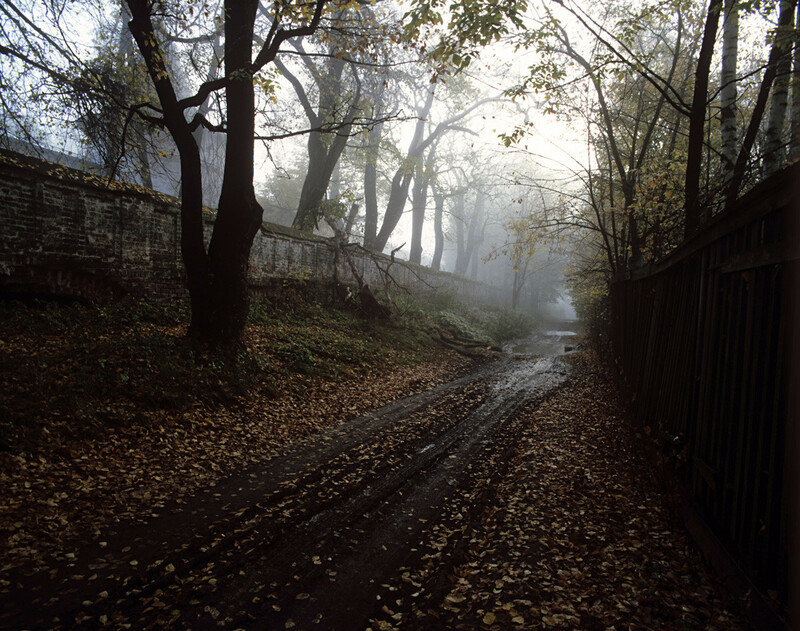 On July 12 one national news website reported that a group of tourists was lost in the “Susanin Path" park-preserve, which is part of the Kostroma Reserve-Museum. The travelers allegedly came from Poland to learn about the history of the Polish-Lithuanian Commonwealth, and the search for the tourists started on July 7. The foreigners had a GPS navigator but they weren’t able to navigate a route following in the footsteps of 17th century Russian martyr Susanin, who led a Polish-Lithuanian detachment to the area to disorient them. Needless to say, the story turned out to be fake news peddled by Panorama. 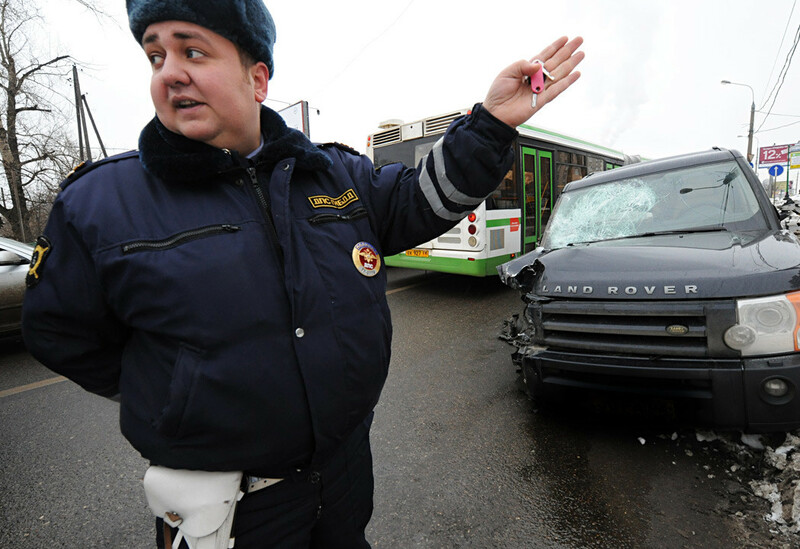 OnApril 1 one of the most popular Russian newspapers published news about a Chelyabinsk citizen who smashed a neighbor's car in protest against the extradition of Russian diplomats from London. It was a bogus story. 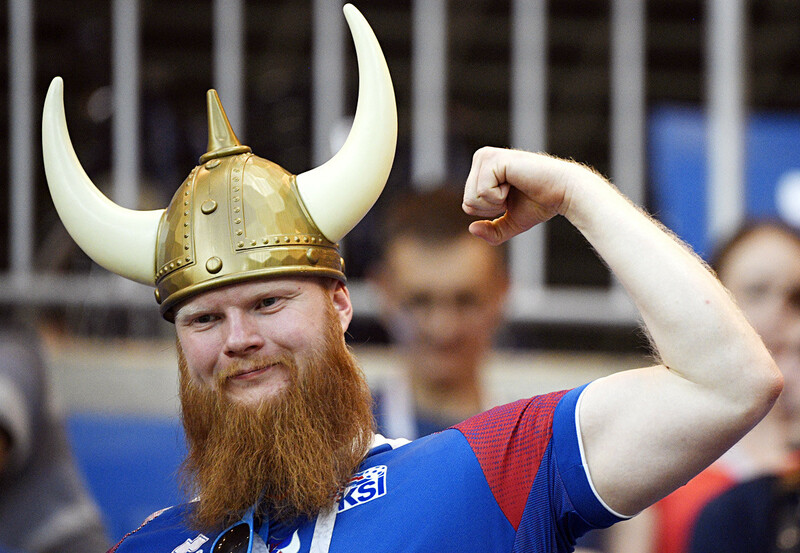 In December last year the popular Russian news website wrote a story about a fan of Iceland's national team called Gundermurd Sigurdflordbradsen who complained about the difficult names of Russian cities. Newsworthy?